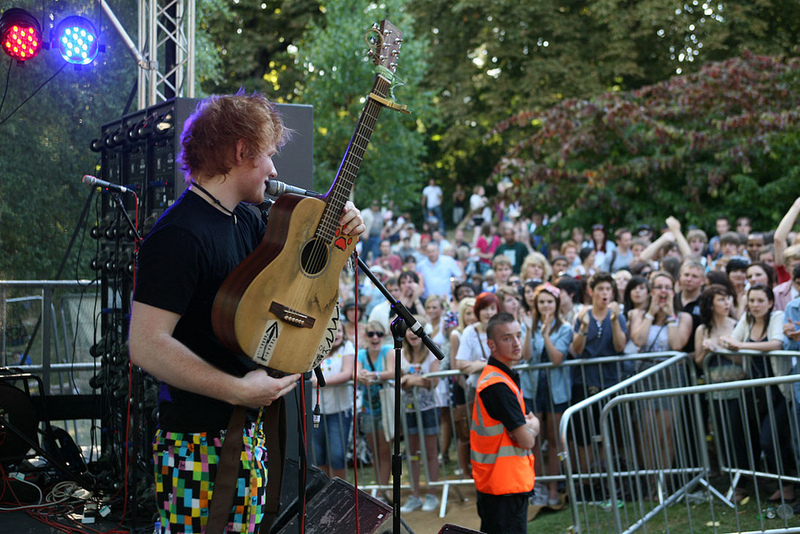 It’s the musical must-see event of next year – megastar Ed Sheeran is playing three concerts in Ipswich’s Chantry Park. 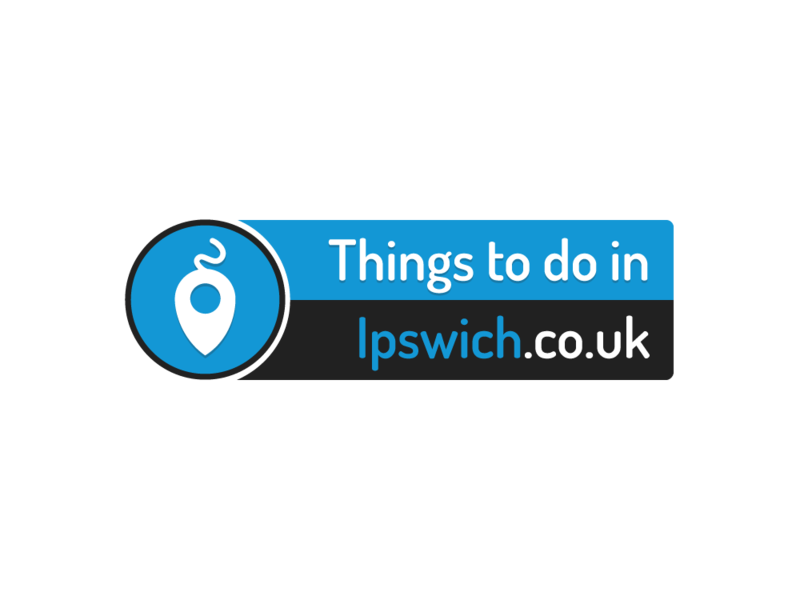 Suffolk’s own superstar is bringing his homecoming shows to Ipswich on 23rd, 24th and 25th August. 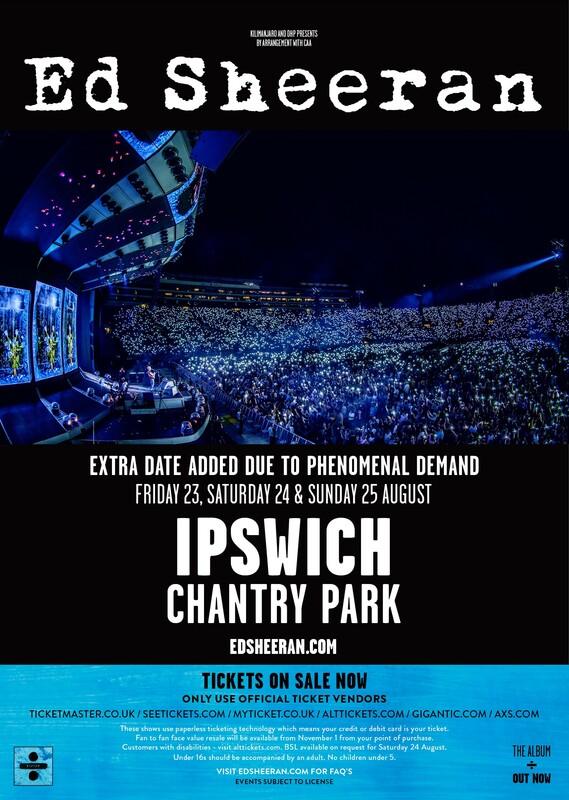 Fans can use only the official ticket sites listed at www.edsheeran.com – there will be a paperless ticket system to avoid selling on. The approved sites are ticketmaster.co.uk; seetickets.com; myticket.co.uk; alltickets.com; gigantic.com; axs.com. All ticket arrangements have been made by the promoter.